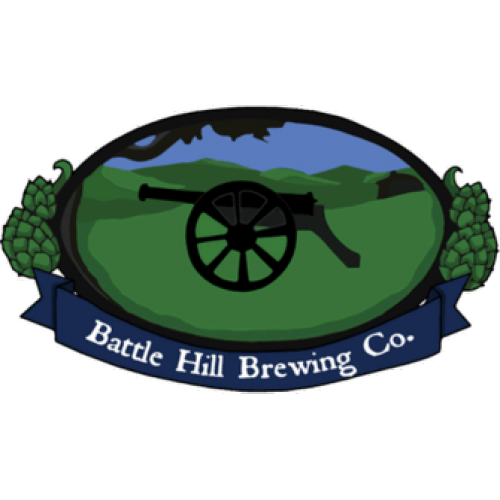 We are a Farm Brewery located in Fort Ann on a major thoroughfare from NY to VT. Our panoramic windows face Battle Hill, the site of the Battle Of Fort Anne. We have hand crafted ales and NY wines and ciders. We will a pub menu in the very near future. 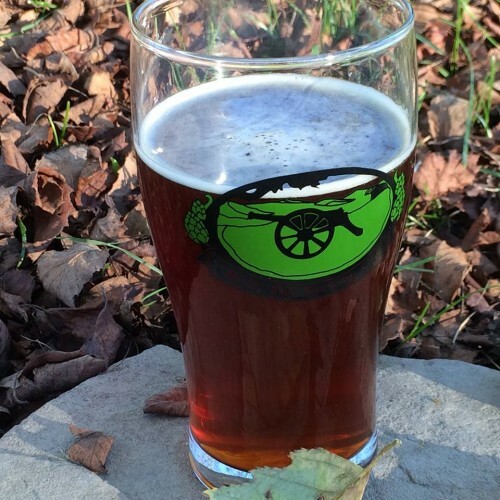 Local Purveyors: Some of our hops are from the Goodman farm just a mile down the road. 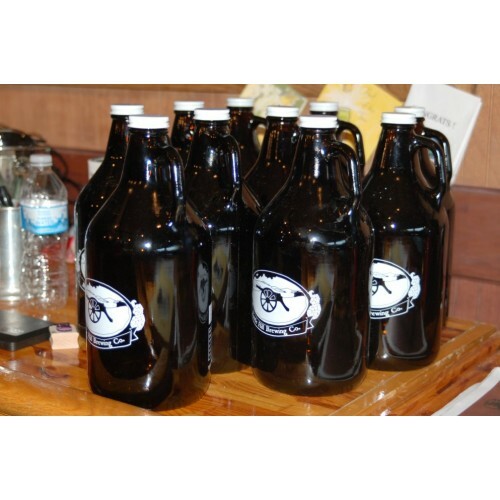 We also buy hops from another local business, Dry Town Hops. Our NY grain is from the Hudson Valley and Finger Lakes region. Production Methods: We have a 31/2 bbl. brewing system with 4 7bbl fermenters. We use solar energy to preheat our water and reuse water for cleaning when possible. Products: We produce American style ales. Our Grains of Liberty is our lightest ale. We have an IPA, amber, pale ale, porter and two taps with rotating seasonal. Tasting Room: We have a tasting room as well as a dining area. Where to Find our Products: We are in the Warrensburg and Sandy Hill farmers markets. 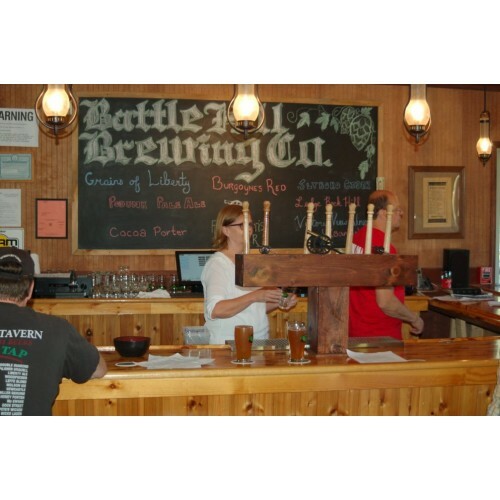 We are in many area restaurants and bars that sell craft beer. We have our own tasting room as well.